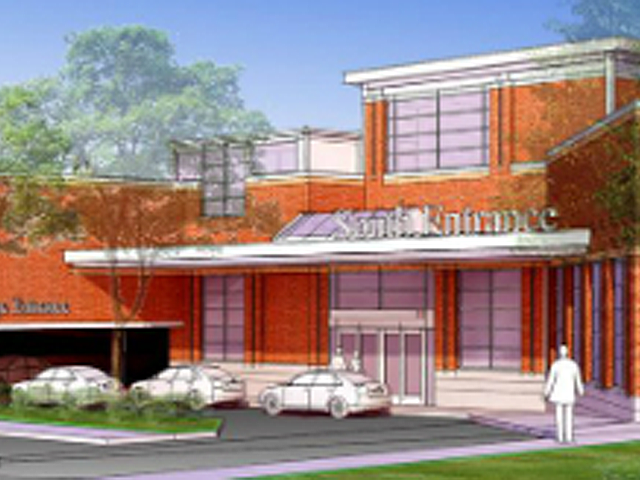 The St. Luke’s Hospital project consisted of an entire floor fit-out of an occupied and operational hospital. 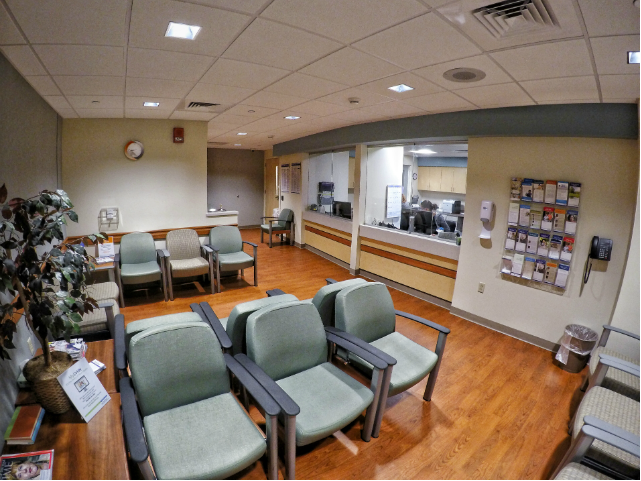 This $3,562,111 project included a total of 40,000 square feet including thirty two patient rooms with multiple nurse stations located throughout the floor. There was also two additional operating rooms that were created on a lower level of the hospital. 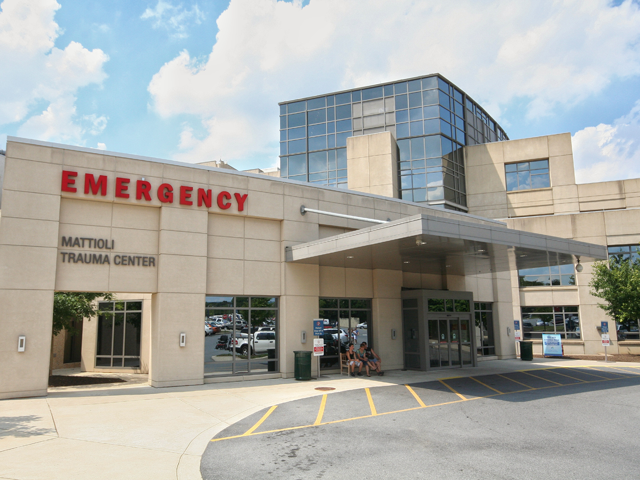 With the possibility of infections due to construction exposure and other health related problems that could be caused by introducing outside elements in a sterile environment, Bracy placed utmost importance and care ensuring the hospital was able to provide safe conditions for the patients. Despite the extensive construction which took place, the overall functions and routines of the hospital were not affected. Since the hospital was functional, there was an extremely limited amount of space available to not only perform the work, but also to bring the materials to the fourth floor. To counteract for this, Bracy used its management and planning abilities to take the materials via lift through a removed window on the fourth floor.  Due to the nature of the setting and the fact that the hospital was running multiple phases that were implemented along with a complex, intense schedule to further work progress, Bracy was still able to respect the needs and accommodations of St. Luke’s Hospital.